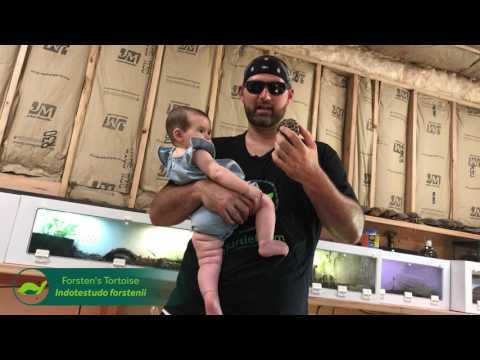 YouTube - theTurtleRoom Senior Director Anthony Pierlioni talks about the amazing Forsten’s tortoise (Indotestudo forstenii). 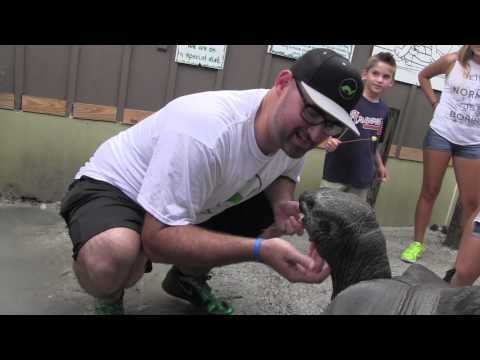 YouTube - Anthony, Assistant Director of theTurtleRoom, feeds Jimmy, a large Aldabra tortoise at Gatorland in Orlando, Florida. 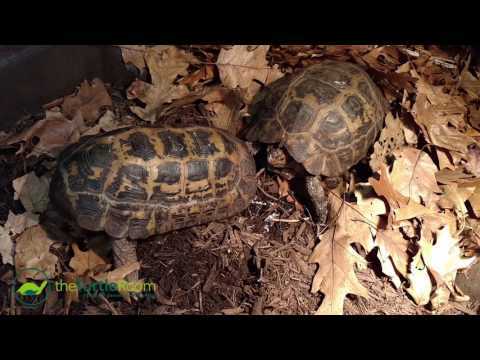 TortoiseForum.org - Here are photos of the stunning Forsten’s tortoise hatchling that a keeper added to their collection. 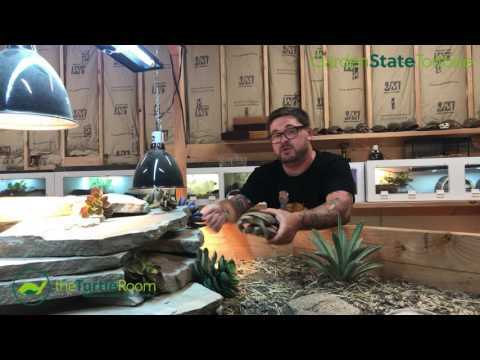 YouTube - Chris Leone from Garden State Tortoise discusses the pancake tortoise (Malacochersus tornieri) in this short video from theTurtleRoom.